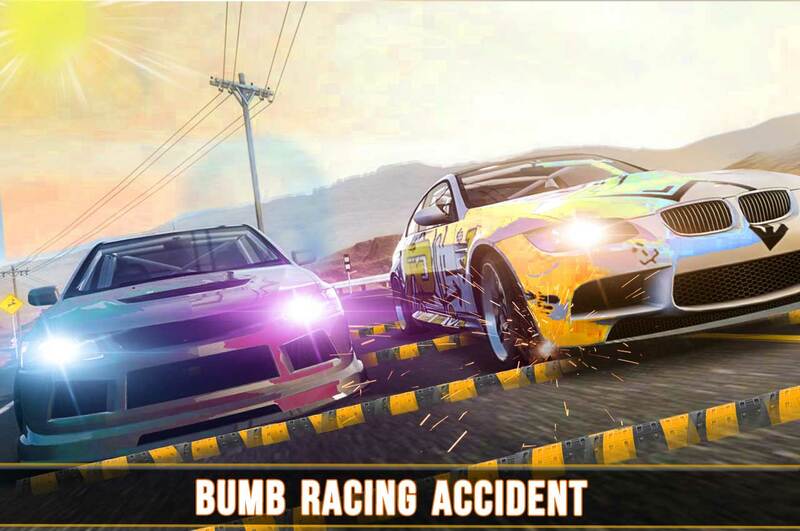 Get ready for realistic car crash challenge game over speed bumps on a racing stunts track. Win the speed bump challenge but don’t smash cars in stunts. Highway road is full with many hurdles by playing new bumpy road game of 2018. Drive advanced cars to take on speed bump crash challenge in-car simulator game. The rule of this race is simple and it is to cross consecutive speed bumps and dangerous hurdles without letting your car crash. 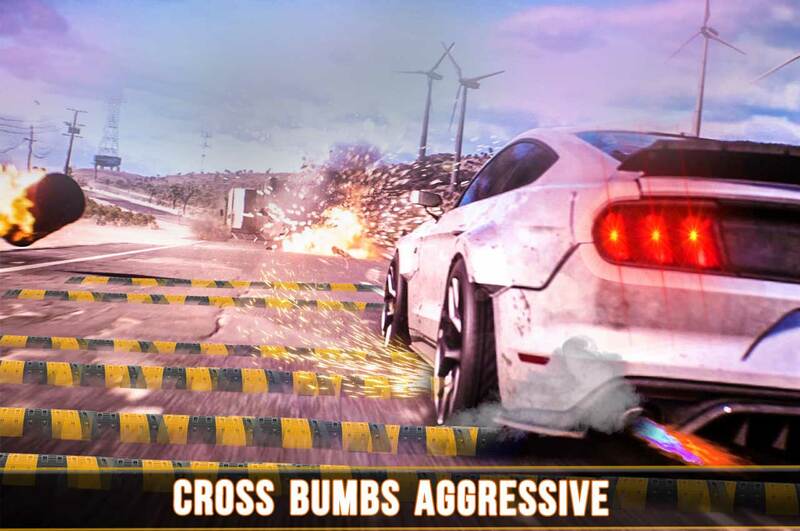 Win the impossible driving crash challenge of smash car stunt and hurdles with high speed smash car stunts and conquer the city highway road. In car racing games you can challenge your basic driving skills and can also improve them by performing the car crash challenge. 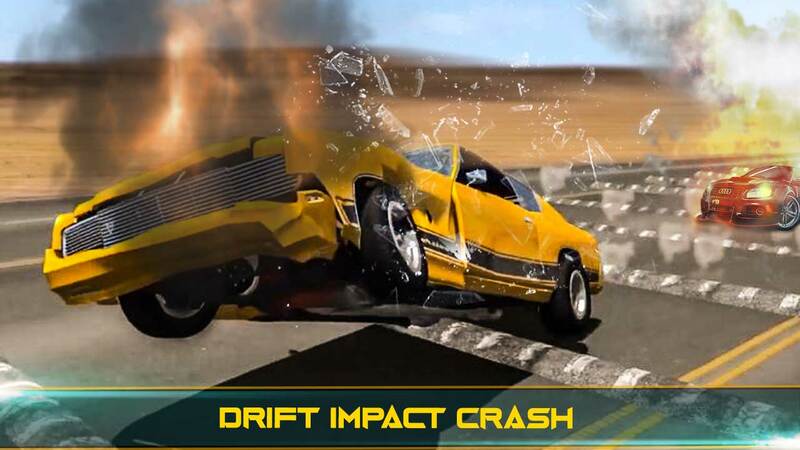 While playing this game you can make lots of improvements in driving skills because in this car crash challenge you have to drive on speed bumps without interfering with dangerous hurdles. Does it sound easy right? But it’s not because in this game consecutive speed bumps are present which you have to cross with car speed. This speed testing game provides you the options of selecting 2 different modes in which challenge and level based included with many cars that could be customized according to your own choice. 10 different cars are present in this high speed car crash challenge game. You can unlock exciting new cars while getting coins, after completing each round. 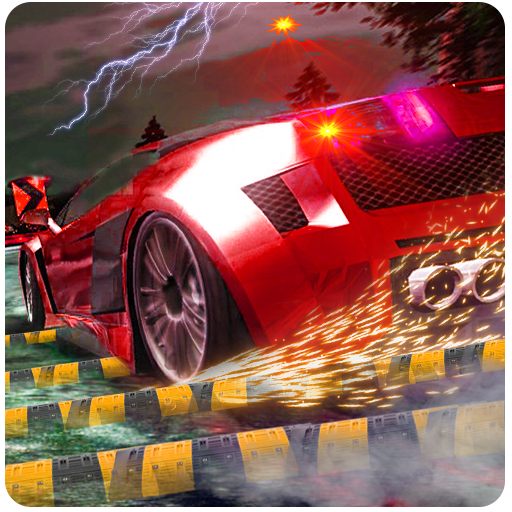 Race the car above consecutive speed bumps and reach to the ending point without decreasing your car’s speed and interference with dangerous hurdles. If you are not able to maintain 100+ high speed and car crash will lead to the game being over. 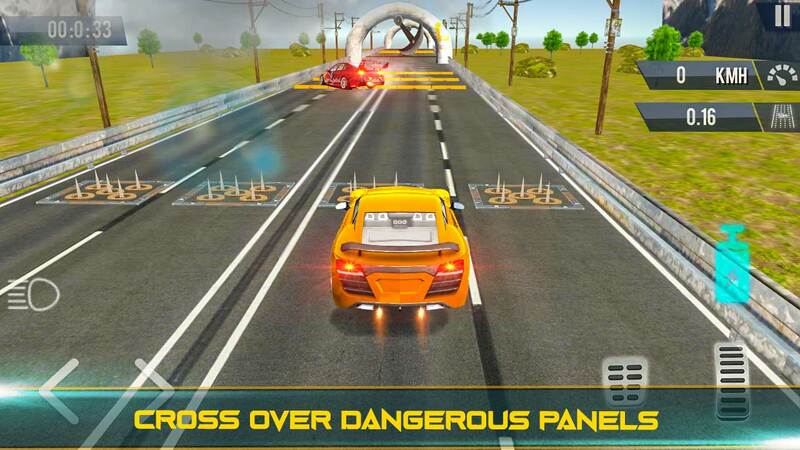 The road area environment having tricky racing tracks is realistic in this smash car stunts racing game. Control is very important for smash car stunts racing, you have to maintain 100+ high speed before driving on the speed bumps to avoid car from downfall. 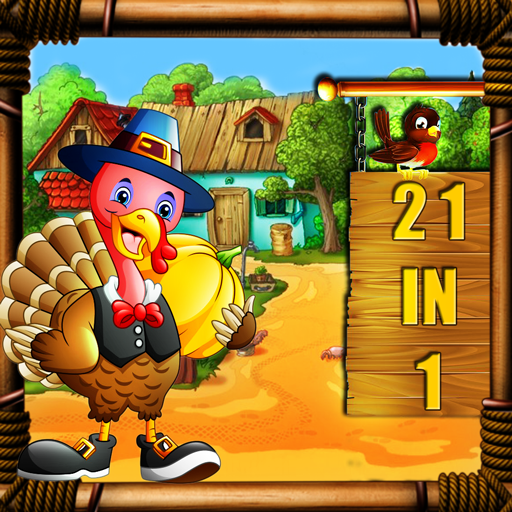 Multiple features are added in order to make the car racing game more fun and enjoyable. You’re driving to prove your skills as a virtual driver, improve your driving skills in this smash car stunt car racing game. 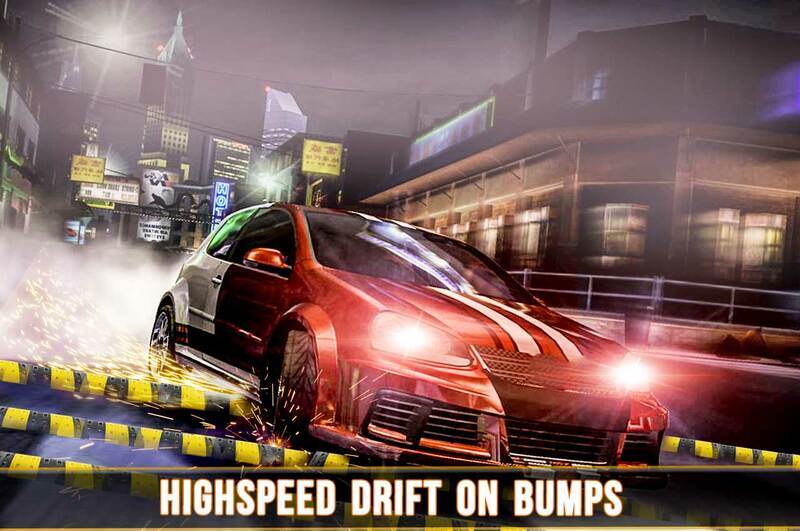 Sound effects also added with default background music for providing a modish and fabulous touch to the speed bumps challenging car racing game. The graphics are amazing with 3D simulation providing the racer two times more thrill and adventure. With the help of this, it will be more easy and fun to visualize your performance for speed bumps with car crash challenge game. 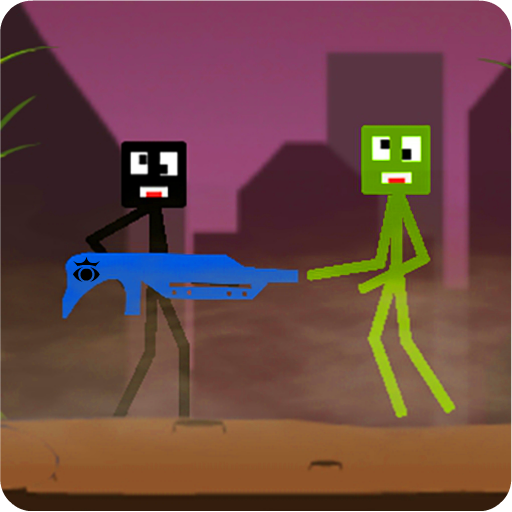 Download speed bump challenges in addition of hurdles which you have to cross in order to win this game. Let your friends know who the champion of car racing game is by playing this smash car stunt challenge with them.